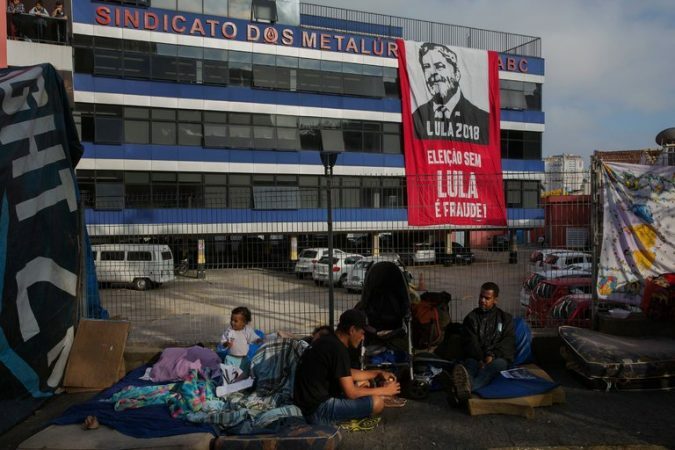 Defying Arrest Deadline, Brazil’s Ex-President Dares Police to Come Get Him Photo Supporters of former President Luiz Inácio Lula da Silva of Brazil outside the headquarters of the metal workers’ union in São Bernardo do Campo on Friday. The former leader spent Thursday night there as he weighed his response to an arrest warrant. Credit Lalo de Almeida for The New York Times SÃO BERNARDO DO CAMPO, Brazil — Former President Luiz Inácio Lula da Silva of Brazil defied a Friday deadline to report to prison to begin serving a 12-year corruption sentence, daring authorities to haul him away from a union headquarters thronged by his supporters. 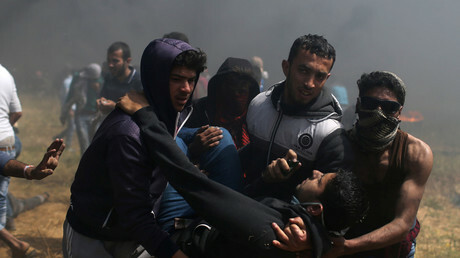 Mr. da Silva’s decision set the stage for a heated confrontation between the most loyal defenders of a polarizing, yet enormously popular politician, and law enforcement officials who regard his imprisonment as..
With at least four Palestinians killed and 250 injured on Friday alone, aid workers say they fear Gaza’s medical facilities will not be able to cope with the influx of wounded protesters participating in the Great Return March. Despite all statements from Washington, sanctions are clearly aimed against ordinary Russian citizens, the country's embassy in the US said. 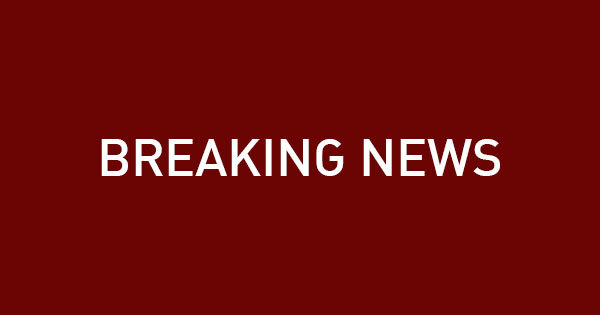 The new sanctions target large companies that employ thousands of people, it added. 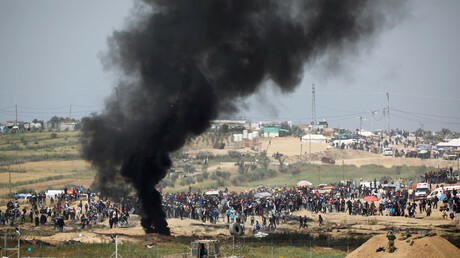 Violence has broken out at the Gaza-Israel border as the Great Return March protests enter its second week, with three Palestinians reportedly wounded by Israel Defense Forces fire. 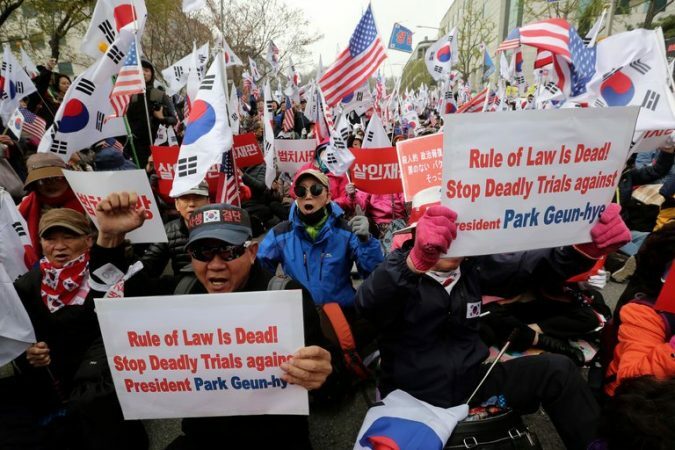 Park Geun-hye, South Korea’s Ousted President, Gets 24 Years in Prison Photo Supporters of former President Park Geun-hye of South Korea calling for her release on Friday, near the courthouse in Seoul where she was sentenced. Credit Ahn Young-Joon/Associated Press SEOUL, South Korea — Park Geun-hye, South Korea’s impeached and ousted president, was sentenced on Friday to 24 years in prison on a variety of criminal charges, in a case that exposed the entrenched, collusive ties between South Korea’s government and huge conglomerates like Samsung. A three-judge panel at the Seoul Central District Court also ordered Ms. Park to pay $17 million in fines, in a ruling that marked a climactic moment in an influence-peddling scandal that shook the country’s political and business worlds. Ms. Park’s conviction on bribery, coercion, abuse of power and other charges was the first lower-court ruling on a criminal case to be broadcast live in South Korea. She is the country’s first former leader to .. The Russian government has changed the assessment criteria for civil servants – now their careers will depend on feedback from ordinary citizens, as well as their reactions to reviews posted on the internet. 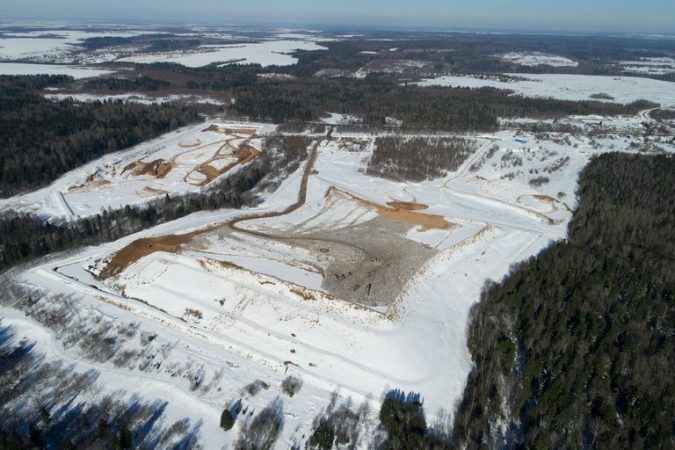 ‘When a City of 40,000 People Gets Poisoned, They Don’t Care’ Photo An aerial view of the Yadrovo landfill site near the town of Volokolamsk, west of Moscow. Credit Dmitry Serebryakov/Associated Press VOLOKOLAMSK, Russia — Five years ago, Aleksei G. Stelmakh thought he had built his little wooden house in one of the best neighborhoods around Moscow. Every day he could walk out onto his porch, breathe fresh air and scan the picturesque pine forest nearby. By The New York Times Now, all he sees is a giant landfill, a heap of trash about 100 feet tall, so big that trucks on it look like insects. 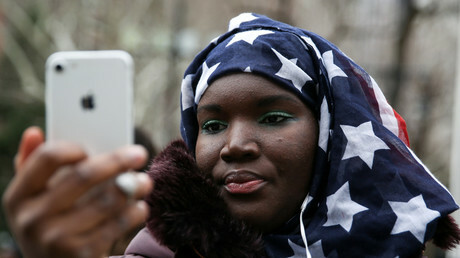 The fresh air is now s..
Muslims accused of plotting violence in America get seven times more media attention and four times longer sentences than their non-Muslim counterparts, a new study claims.